At least 87 civilians, including academics and staff from İstanbul University (İU) were arrested early on Friday, increasing the already-high number of intellectuals taken under custody as part of an investigation into the July 15 failed coup. Turkish media outlets reported that after a prosecutor issued detention warrants for a total of 87 people across 12 provinces, Turkish police launched simultaneous raids on residences belonging to the wanted people in İstanbul, Ankara and Antalya and other Turkish provinces on Friday morning. Detainees are accused of having secret links to Gulen movement, which the Turkish government accuses of masterminding the failed coup attempt of July 15. 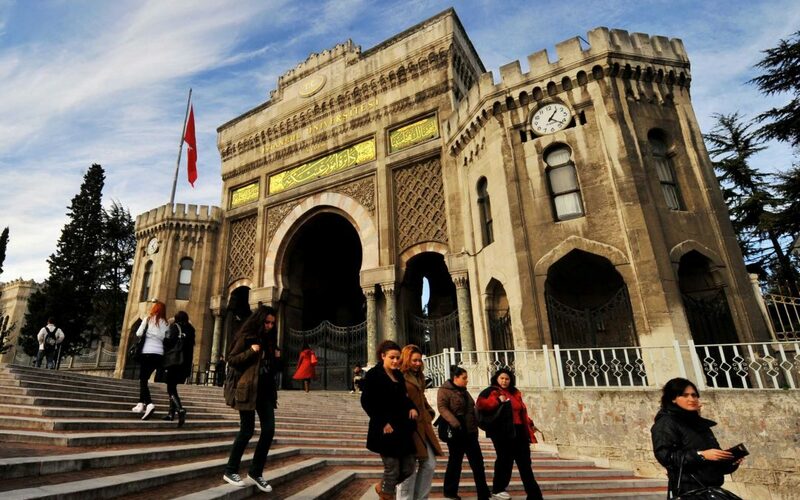 At least 6,579 academics have been dismissed by the government as part of a witch-hunt targeting the Gulen movement by means of a recent decree issued under the state of emergency declared on July. 20.